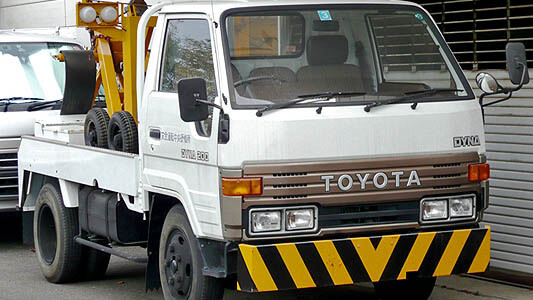 Factory service manual / workshop manual for the Toyota Dyna trucks built between 1984 and 1995. Covers all Dyna vehicles including the 200, 300, 400, U60, U90, Y50 and Y60. This manual covers all topics related to the vehicle and provides advice and specifications for servicing, maintenance, troubleshooting, minor repairs, major repairs and rebuild guides. Topics covered include all engines, gearbox, rear axle, steering, suspension, brakes, chassis, cab components, interior components along with the electrical system with diagnostics, troubleshooting and wiring diagrams included. A complete guide to the Toyota Dyna.